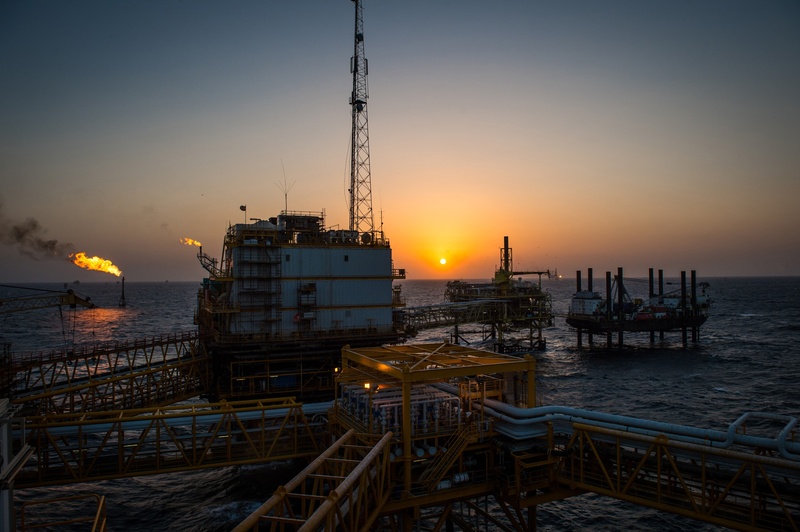 Oil service firm Aker Solutions said today that it had secured a three-year contract extension with Perenco. Aker will continue to provide operations and maintenance services on Perenco UK’s southern North Sea assets. 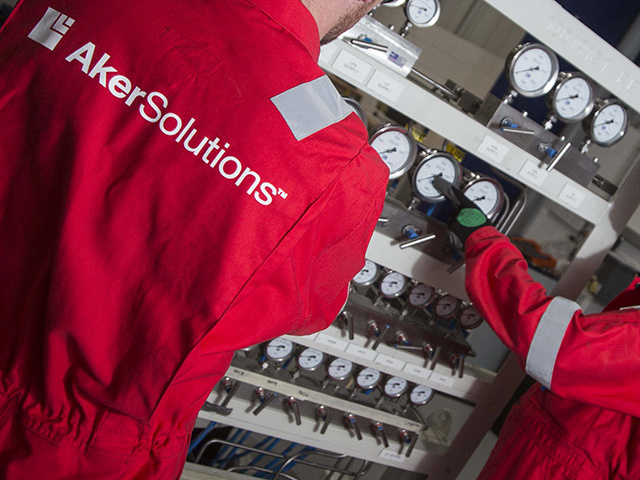 Around 75 Aker employees work on the assets. The companies are not disclosing the value of the contract, which will be booked in the second quarter.